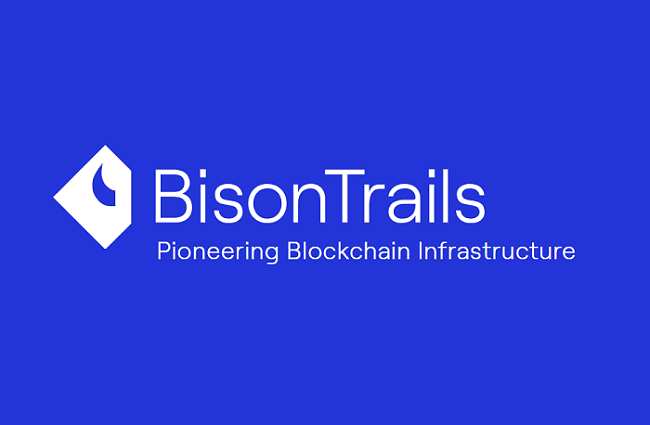 Bison Trails, a New York-based blockchain startup, has raised $5.25 million in a seed funding round led by Initialized Capital and Accomplice. The round also saw participation from Notation Capital, Homebrew, Galaxy Digital, Distributed Global, Charge Ventures and a prominent group of angel investors. In an online post dated March 15, Bison Trails described itself as “the world’s first infrastructure as a service company designed for next-generation blockchain networks.” It aims to simplify launch secure, highly-available, and geographically distributed nodes on a participatory blockchain network with only a few clicks. “Bison Trails provides a full stack offering for next-generation infrastructure and its constituents, including staking, validating, voting, transacting, and securing blockchain protocols,” it said. Bison Trails said that it will be launching its platform in the coming weeks to a select group of alpha partners in the coming weeks. “We believe Bison Trails is launching at an opportune time and will mesh nicely with the dozens of proof of stake protocols launching now and in the coming months,” Accomplice said.